Can Dani became the undisputed star of the Pityusic gastronomic scene in 2014 as it won the first Michelin Star for the islands. 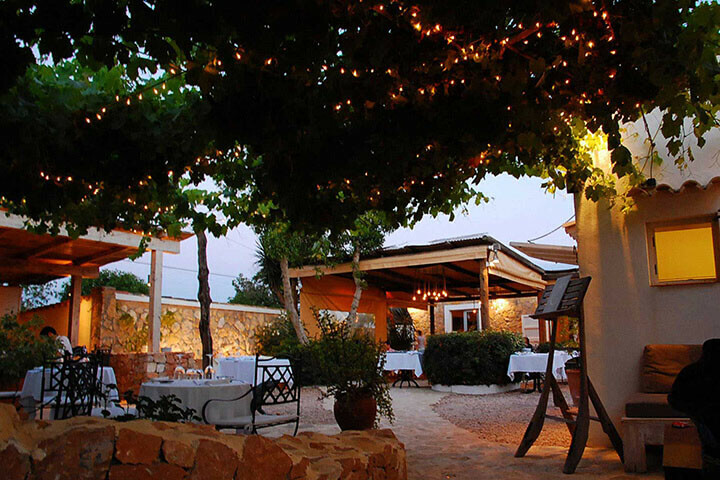 For an establishment that was brought forth in Formentera in 2011 it was no doubt a surprise that only three years later the work of its chef, Ana Jiménez, and her team was rewarded in the best of possible ways. Can Dani insists on what has led it to this point: ‘produce, portion and affection.’ ‘This is what we base our proposal, the cuisine of our roots, on. We build on the quality of fresh local products and defend the good portion size in order to serve a cuisine that is traditional yet updated to the nuances of our times, and faithful to the experience of one place: Formentera,’ says Dani Serra, the owner and promoter of the project. During the new season, this cozy restaurant, located at kilometer 8.5 of the highway to La Mola, offers the first Michelin-starred tasting menu that can be enjoyed in the Pityusic Islands. Diners may begin with a snack, followed by four menu dishes, a pre-dessert and a dessert. All this for an affordable price of 63 euros to which you can add the wine-pairing option for additional 37. Among the dishes you can taste this season is steamed sea bass with marine pesto and beetroot or piglet with shallots, Idiazabal cheese and orange gastrique. Naming them alone makes our mouths water. The entire Can Dani team faces this new challenge with ‘passion, nerves, some dizziness, excitement and lots, lots of responsibility,’ and they promise to ‘do their best.’ ‘We’ll do well,’ says Dani Serra. 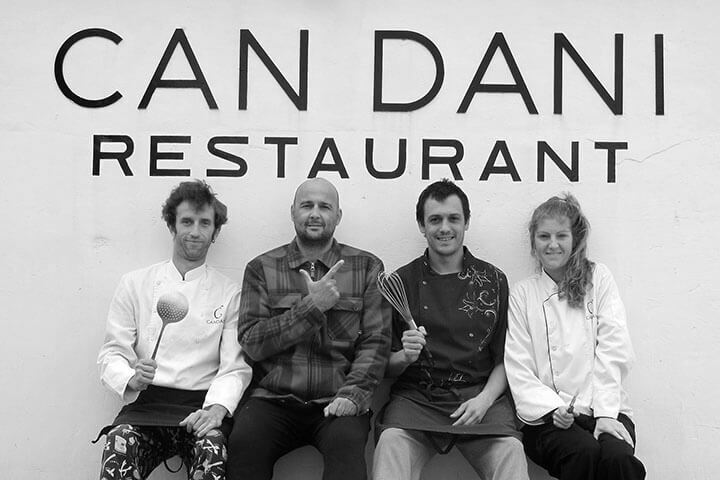 Those who do not have the opportunity to approach the smallest of the Pityusic Islands to enjoy the cuisine of Can Dani can watch the Canal Cocina cooking channel, which will host the chef Ana Jiménez’s own space dedicated to the Mediterranean diet. There will be a series of 22 programmes that will bring the award-winning chef to our homes.